- For his sister Grace to go to university at the North Pole and only come back once a year, for twenty-four hours. - He would like to help Sherlock Holmes solve his most daring mystery yet. - To be the first eleven-year-old to land on the moon. - For his dog to stop eating planets and throwing them up on the carpet. - He would like his dad to love him. After his dad ran off with the lady from the chip shop, everything got a bit topsy-turvy - from his sister acting strangely (and his mum's new boyfriend even more so) to his dad turning up as a local TV presenter. Now Dan is on a quest to make things right, starting with getting his dad back. But when Dan's dad doesn't reply to his emails, a class project to immortalize a hero seems like the perfect opportunity to impress him. When Dan's plan goes pear-shaped however, it's his mum's boyfriend who is there to help and comfort him. And Dan starts to realise that maybe you don't need to share a surname with someone for them to be part of your family. Dan Hope is a hopeful eleven-year-old boy whose life is full of highs and lows, twists and turns. Still at that wonderful age where he thinks he can make everything right again with a couple of emails and a guitar, he tries desperately to get his Dad back and to make everyone happy again. This is such a beautiful book inside and out. I truly empathised with Dan and his story really tugged at my heartstrings. I loved his family too, especially his sixteen-year-old sister 'Ninja Grace' (so called because her words are like venom.) Williamson has done a brilliant job at creating typical family dynamics and I really enjoyed reading about their day-to-day lives! There were some really lovely moments in this book, like when Dan and his mum's boyfriend went out and flew a paper lantern, on which Dan had written his feelings about certain events that occurred in the story. I'm trying my hardest not to include spoilers so I suppose you'll just have to read the book for yourself! The only things that irked me slightly was that Dan seemed much younger than eleven. Comparing him to the boys in my classes when I was Year 7 (that was 4 years ago...wow) he seemed more like eight or nine than eleven and his school seemed like a primary school, not a secondary school. On the other hand, I don't think the book would've been as good had Dan seemed older. There is something about his vulnerability and child-like ideas that make A Boy Called Hope such a sparkling debut. The other thing that irked me slightly was that this book is quite predictable - I'd figured out the main major plot twist before I'd even reached the middle of the book, but luckily that didn't stop me enjoying the book at all. 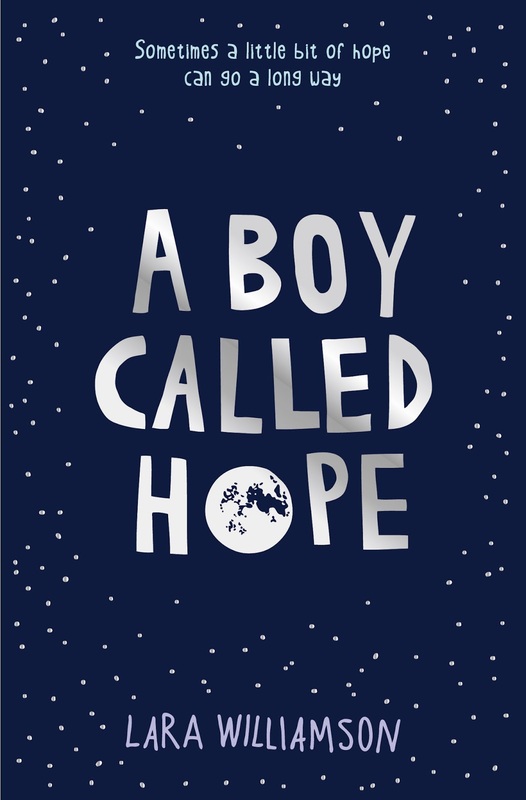 As well as being beautifully written, A Boy Called Hope is funny and thought-provoking. Williamson has brought warmth and familiarity to characters in such a way that only extremely skilled authors can. I am so glad to have discovered such a wonderful writer and I cannot wait for Lara's next book. Only two years to wait...ah, the pros and cons of reviewing ARCs! A must-read for 2014! Warm characters, beautifully written and with a sprinkling of humour - what more does a good book need? Thanks, Amber. Your review makes me think my daughter would love this. I'll look out for it when it comes out. This book sounds pretty amazing! It sounds like the author accurately represented family life, which a lot of author's don't manage to do. Think I might have to read this one! 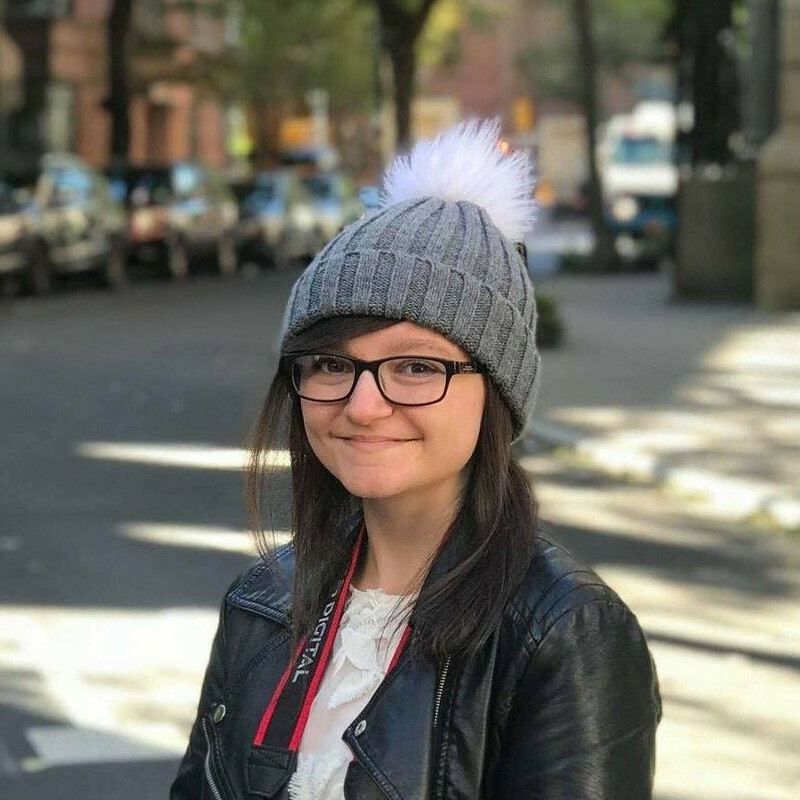 Awesome review as usual Amber! This sounds like a really great book. Brilliant review as always. I've heard good things about A Boy Called Hope so I'm glad you enjoyed it! Will definitely be looking out for this when it's published ;) Lovely review! Yay! Hope you enjoy it, Maya. Thank you! It was! I was pleasantly surprised. I think you might be right about him being stuck in a time when he was happier, it's a good theory! You should read this! I agree, the cover is so cool. And yeaaah....somehow I don't think we're mature for our ages. *cough* UNICORNS. ;P Thank you Zoe! Great Review Amber! You've convinced me I need to read this. I love the cover! It sounds really beautiful and uplifting. I love a good book that tugs at my heart strings.